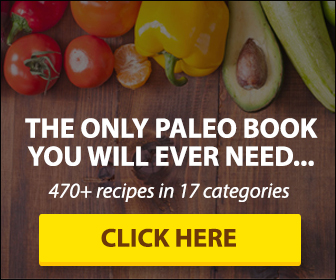 The Paleo List Answers:Is Fish Sauce Paleo? Many of you know fish sauce as that odd-by-itself-awesome-when-cooked addition to Southeast Asian dishes, including Pad Thai, green papaya salads, and Vietnamese dumplings. For those of us who are adventurous in our Paleo kitchen, we might come across fish sauce on our ingredients lists every once in a while and wonder if it is a truly Paleo condiment. Well, wonder no more, we’ve done the research and we’re here to answer the all-important question; Is fish sauce Paleo? For those who don’t know, fish sauce is a brownish red liquid made by fermenting tiny fish, such as anchovies, in brine and then siphoning off the liquid. The resulting sauce should be nothing more than fish water and salt, right? Somehow the flavor is much more than the sum of its parts, and adds a mixture of umami, salt, and a punch of flavor to any dish. There’s really no replacement in the world of Asian cooking. However, if you scrutinize most labels you’ll see a few not-so-friendly ingredients. Hydrolyzed wheat protein? Fructose? 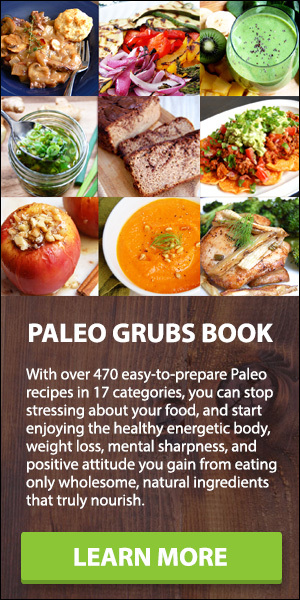 Those are certainly not so Paleo. But, rest assured, fish sauce, in some form, was used back in Roman times (called Garum), and has been used in Asia long before things like hydrolyzed wheat protein were ever being consumed. So, in theory, fish sauce should be completely Paleo, right? You’re in luck, fish sauce, when made from just fish and salt, is Paleo! Red Boat Fish Sauce is the recommended brand in the Paleo community, with just two ingredients, but you can even make your own. Next time a recipe calls for fish sauce, don’t reach blindly for any brand at the supermarket. Find a salt-fermented brand with no additional ingredients and you’re safe!